19:45 - Bible Teaching followed by Prayer. We have a Monday night Ministry meeting every Monday evening during the Winter and Spring season at 7:45pm followed by prayer at 8:30pm. We have a Saturday ministry meeting every 3rd Saturday of the month during the winter period at 7pm followed by supper in the hall. To hear audio messages from previous meetings, please click on the audio link in the tabs above. Family Service is held in our hall, every 4th Sunday of the Month at 4pm where home baking and hot food will be served. These meetings are in the mind and will of The Lord. 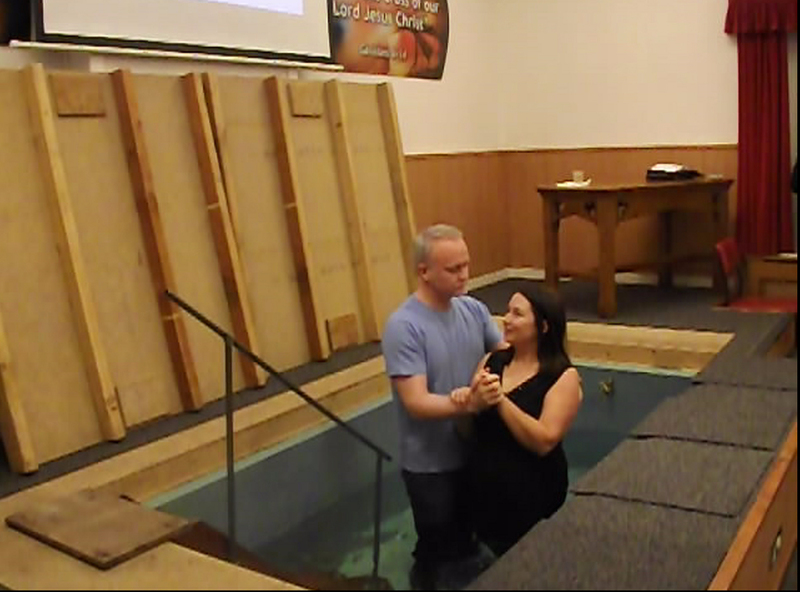 Our sister ‎Iwona Strzyzwska Pikor, was Baptised in our Hall on the 01st February 2015. The video of the Baptism is below in both English and Polish (Polska) versions. Please click red links to view each version. 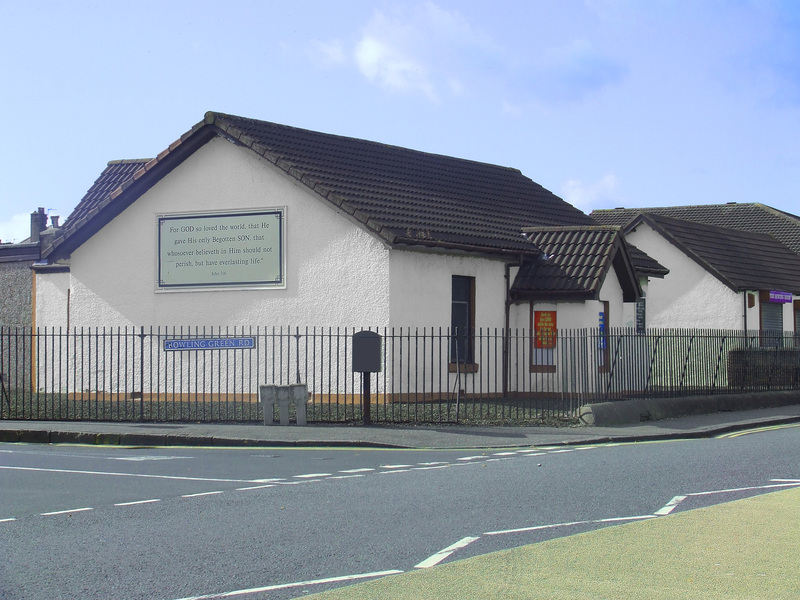 You are invited to join us here in the Gospel Hall, West Main Street any Sunday at 3.45pm (No Collection Taken). We meet for a time of chat and friendship over a cup of tea/coffee then listen to a short message about God’s love and how to get to Heaven. On the fourth Sunday of every month we have a special family tea at 4pm (No Collection Taken). This is a great time for everyone to come to enjoy a lovely high tea with home baking and hear the message of good news from the Bible. We have our annual Christian conference on the last Saturday of May at the South Church, in Whitburn at 3pm. To stay up-to-date on all our news, please add us on Facebook, by clicking the facebook symbol at the bottom of each page and you will be informed of all our news, meetings, events, and new audio sermons added on our website on a weekly basis.